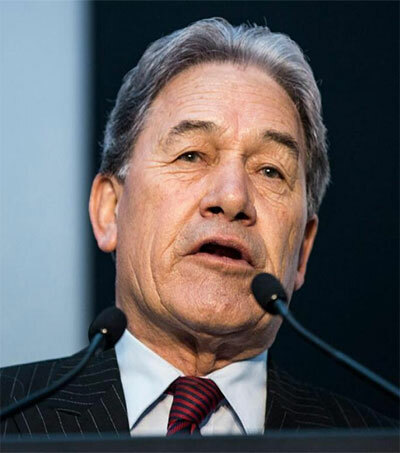 “Winston Peters’ New Zealand First has been a textbook case of how to combine populist rhetoric and nativist discourse in the service of political mobilisation,” according to Hans-Georg Betz, adjunct professor of political science at the University of Zurich, writing for Fair Observer. “Some 20 years ago, I co-edited a book on The New Politics of the Right,” Betz writes. “The focus of the volume was on the adoption of populism by the radical right, in Western Europe and elsewhere in established democracies. One of the chapters addressed the rise of radical right-wing populism Down Under – Pauline Hanson’s One Nation in Australia and Winston Peters’ New Zealand First. In fact, Hanson and Peters represented the epitome of radical right-wing populism, that mélange of anti-establishment/elite resentment and good old nativism with a positive spin. 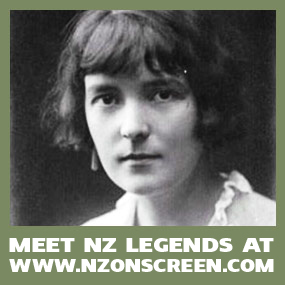 “Peters founded New Zealand First (NZF) in 1993 following his resignation from the National Party – his long-standing political home – after openly criticising its economic and monetary policies. The party’s breakthrough came in the landmark 1996 parliamentary election. 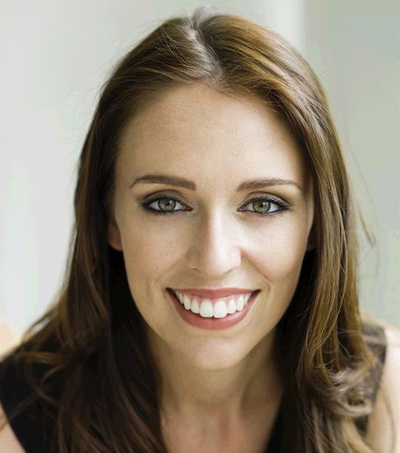 With more than 13 per cent of the vote, NZF received 17 seats (out of 120) in New Zealand’s Parliament, which prevented both major established parties – National and Labour – from gaining a parliamentary majority. 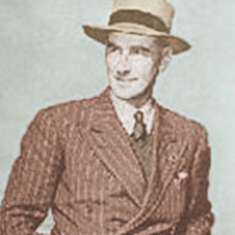 Peters exploited his position as a kingmaker, entering a coalition government with the National Party, where he served as deputy prime minister and treasurer. 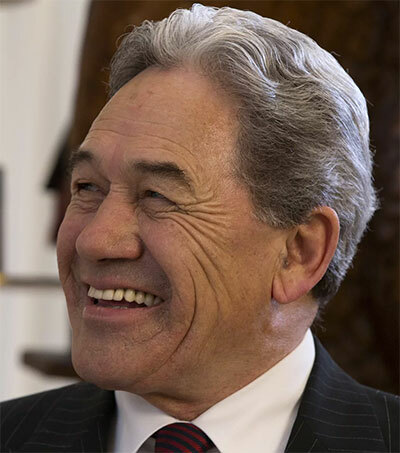 Disappointment over Peters’ performance in government, which fell considerably short of the expectation raised by his rhetoric, resulted in substantial loss of support in subsequent elections, which NZF never came close to regaining. 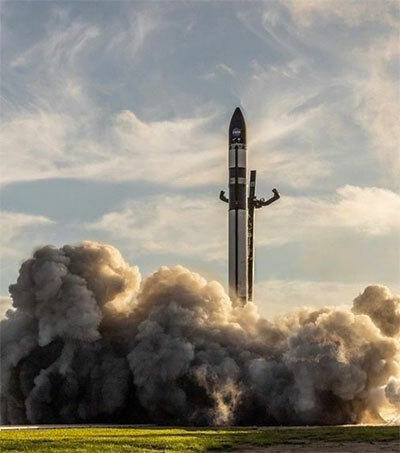 At one point, the party even fell below the country’s electoral threshold of 5 per cent, suggesting that NZF was on its way out as a relevant political force. 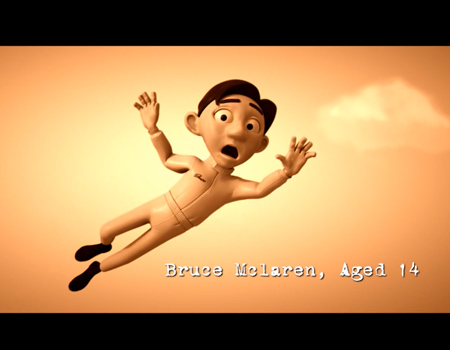 “Yet in last year’s election, Peters – at 72, way beyond retirement age – returned to the political limelight. 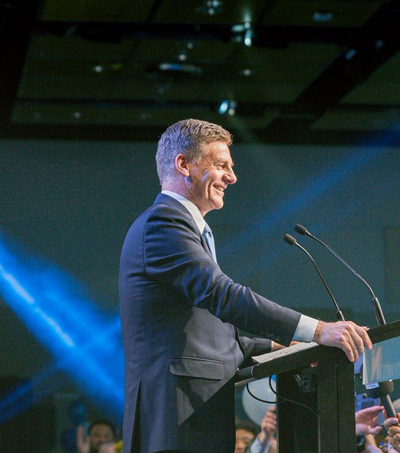 With neither the National nor the Labour Party securing a majority of the vote, NZF once again was in a position to play kingmaker. 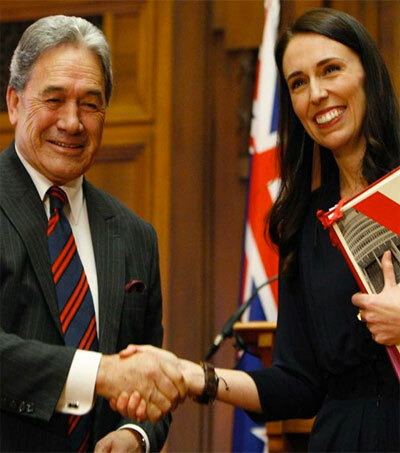 This time Peters chose to enter into a coalition with Labour (with outside ‘confidence and supply’ support from the Greens), headed by Jacinda Ardern, and was appointed deputy prime minister and minister of foreign affairs. Original article by Hans-Georg Betz, Fair Observer, November 19, 2018.